ITS ALL CHANGED…The problem with being a tenant, well being a tenant! We have been asked to leave by the landlord as he wants the holding back. 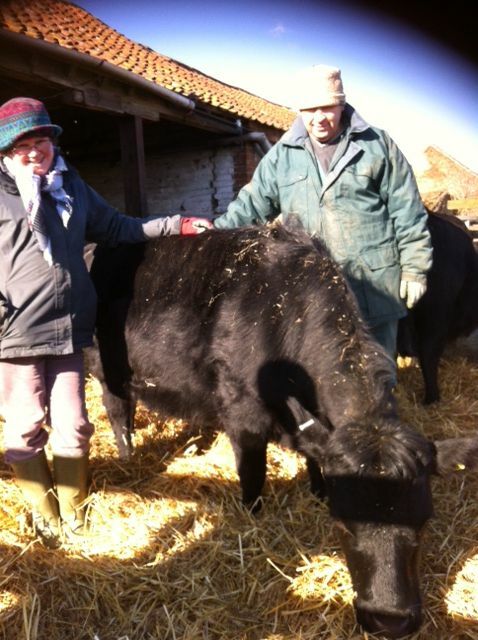 We will have sell up….cattle, sheep pigs and all the trappings of a smallholding…. sad days ahead.